making sure menus and contextual interactions can be operated as expected. were a pretty natural fit to the game. special while you were porting the game? and PSVita. That being said; the reception has still blown us all away. people enjoying the game and we’re all very glad to have been a part of it. versions shine in different aspects so it’s hard to pick between them. challenge compared to the PS3 version. 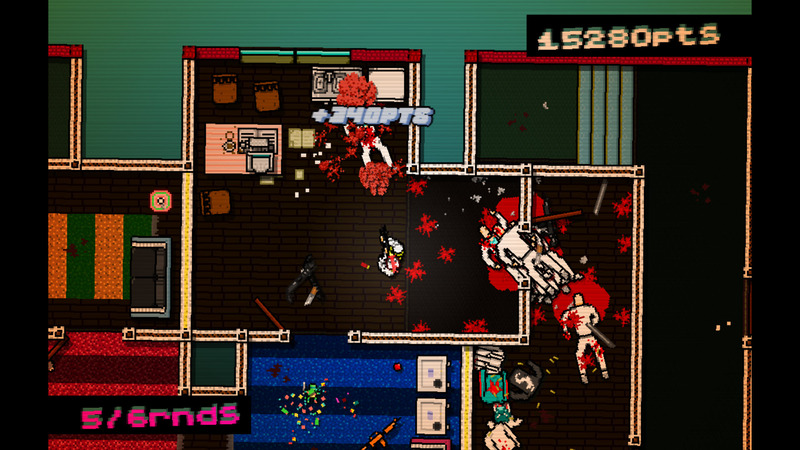 How long does the process of porting a game like Hotline Miami take? access to so that definitely complicated things. important was it to you to add something extra like this? titles to keep an eye out for over the coming months :). Huge thanks to Frans from Abstraction Games for taking the time to answer our questions! Go like them on Facebook and follow them on Twitter and tell em’ Punk and Lizard sent you.